River cruising is the fastest-growing sector of the cruise industry, with new ships being launched each year. It is an intimate and relaxing way to view some of the world’s most beautiful cities that can only be accessed by smaller vessels. 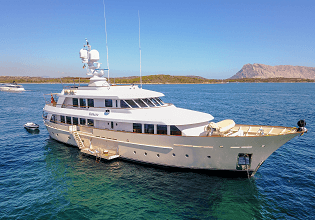 Docking right in the heart of the cities and towns, more travelers are looking at these voyages as an excellent alternative to the usual land-based trips. 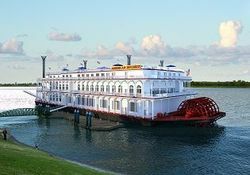 The number of passengers on river cruise ships is growing steadily, and so are the requirements the ships have to meet. They need to be modern, and of course, technically state-of-the-art. 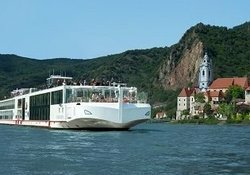 River cruise vessels are not sea-going vessels, however they do place special challenges on ship technology. Due to the need to pass below bridges and maneuver through locks, the height of these vessels is limited and so it the available space for installations such as the HVAC system. 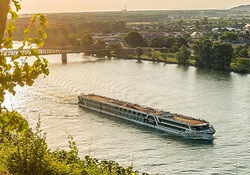 With over 30 years of experience, our subsidiary Drews Marine GmbH knows exactly how to deal with the specific challenges faced when designing HVAC systems for the river cruise market. 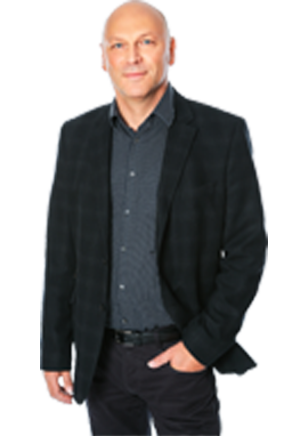 We understand the importance of on-time delivery. With our strong focus on project management and timeliness our installations are delivered on schedule, before the river cruise season kicks-off from April to December. 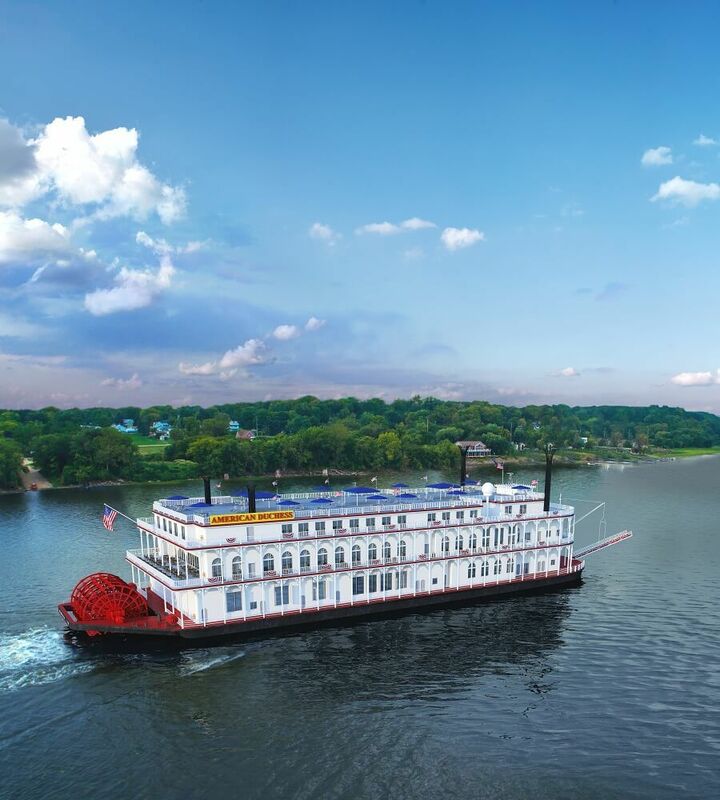 With over 30 years of experience, we know exactly how to deal with the specific challenges faced when designing HVAC systems for a river cruise vessel.